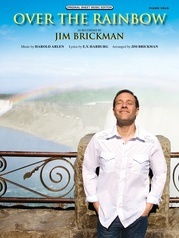 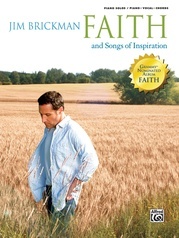 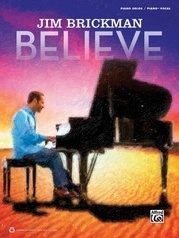 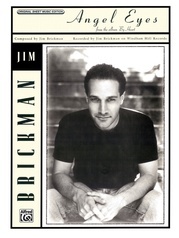 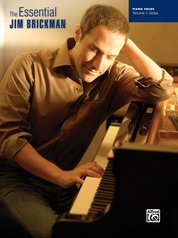 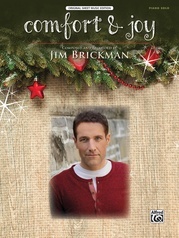 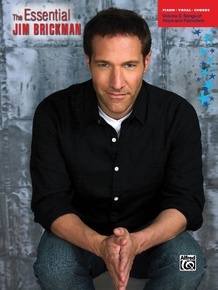 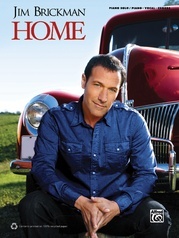 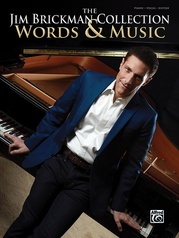 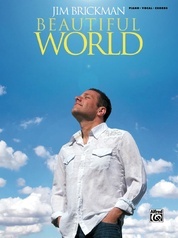 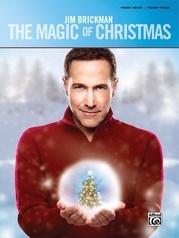 The Essential Jim Brickman series continues with a volume of songs about hope and patriotism. 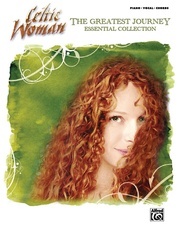 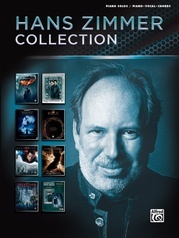 This collection contains 16 selections, five of which have never before appeared in print, and includes four pages of color photographs. 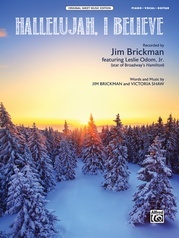 Titles: America the Beautiful * Battle Hymn of the Republic * God Bless America * My Country 'Tis of Thee * The Star-Spangled Banner * and more. 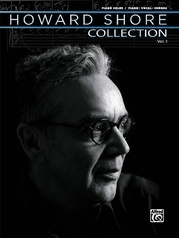 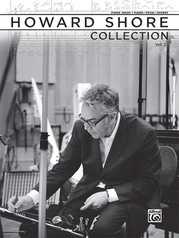 "God Bless America" and "My Country 'Tis of Thee" are Federation Festivals 2016-2020 selections.